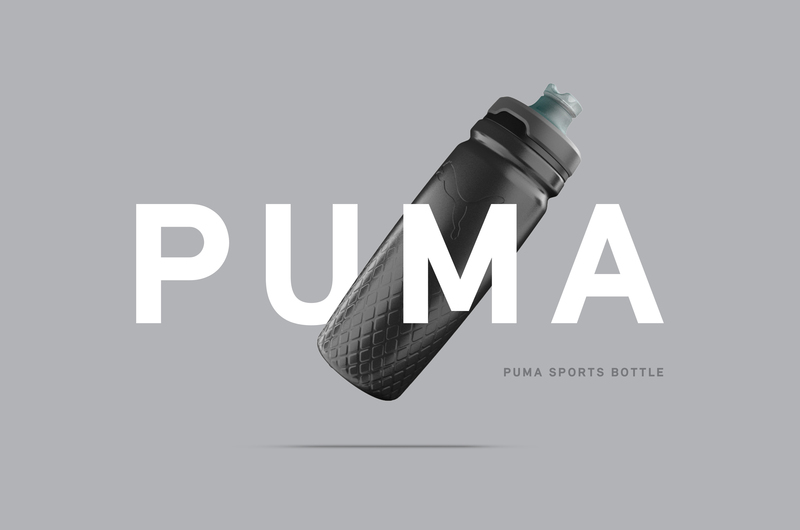 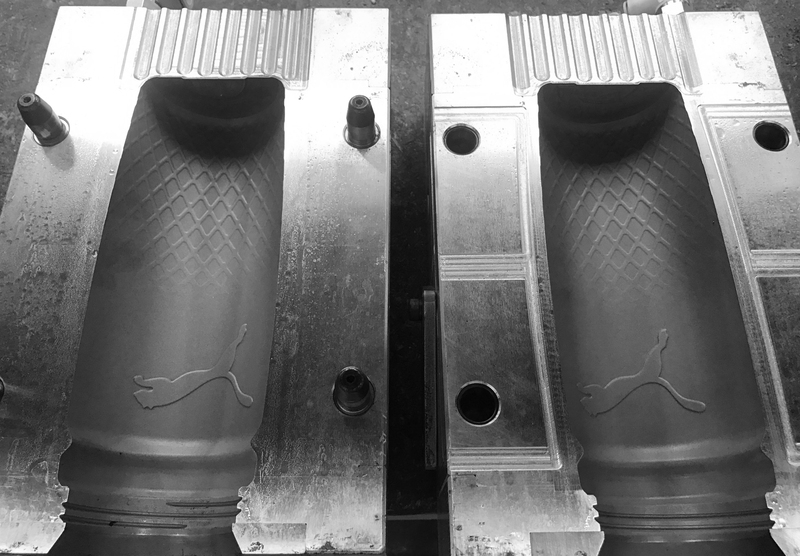 Puma sports bottle is a globally distributed, Australian made product designed by Formswell design for Puma in collaboration with Bottles of Australia. 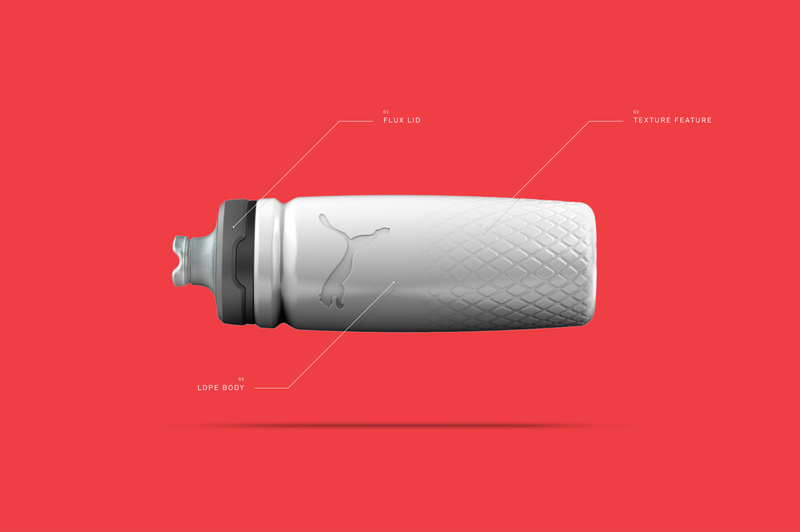 The ‘Flux’ lid also designed by Formswell is a new and innovative water release system which features a valve for controlled water flow. 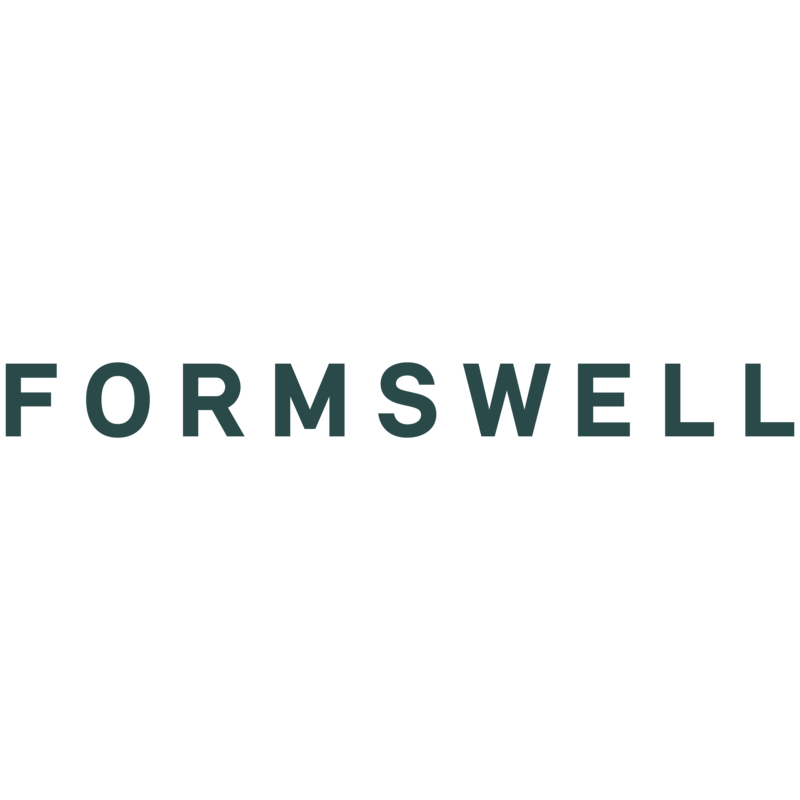 Formswell delivered a complete design solution from market research to concept sketching through to 3D CAD and visualisation. 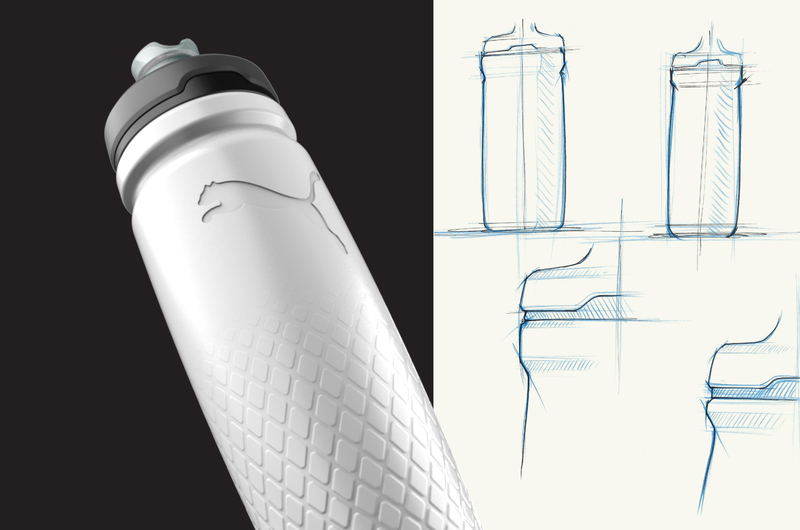 Formswell also worked closely with the manufacturers in Australia to realise the design.